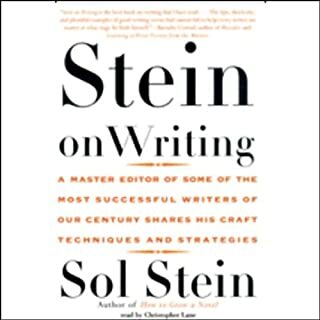 Big thank you to the author, and fantastic reading by the narrator. 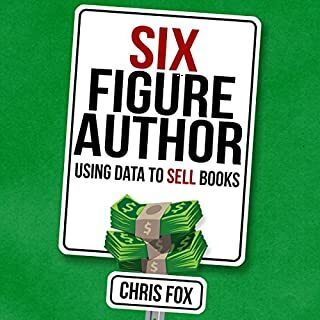 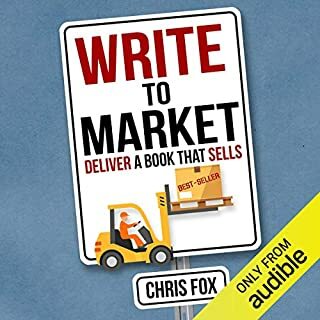 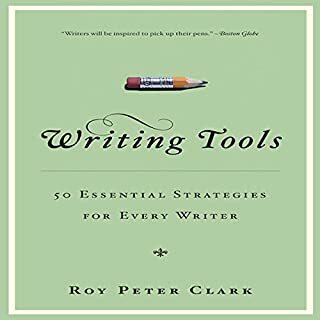 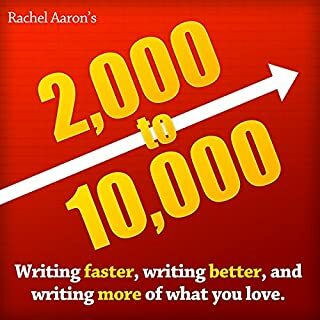 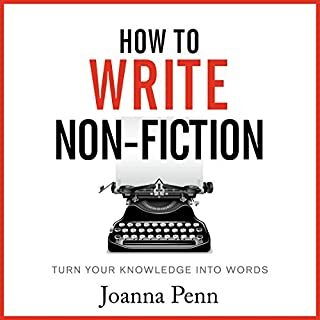 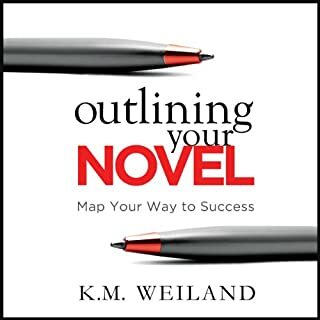 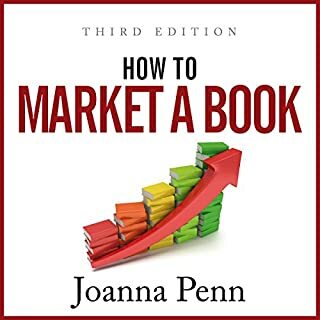 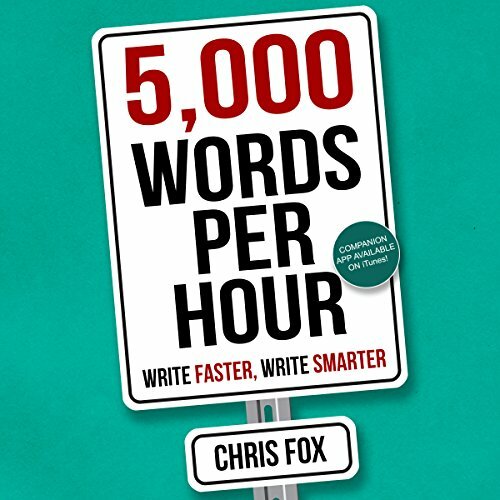 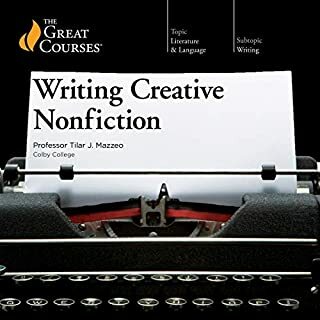 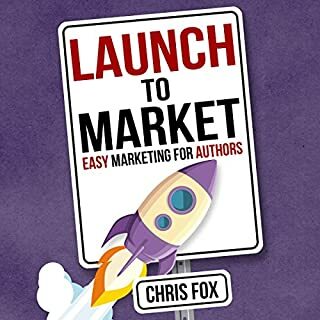 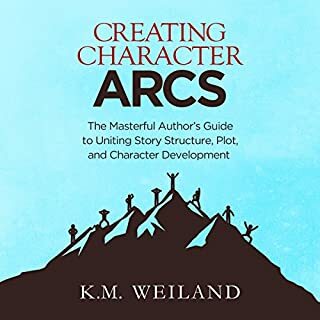 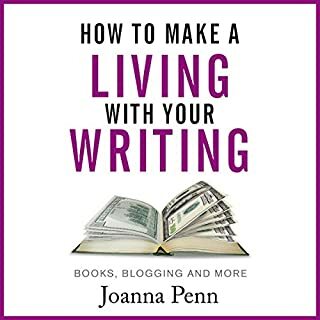 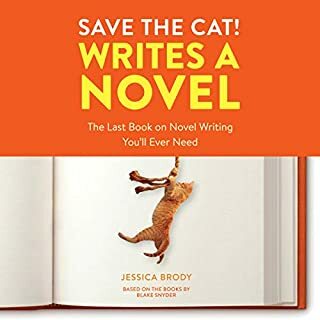 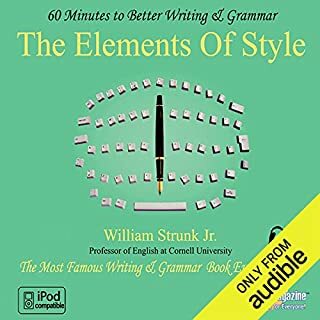 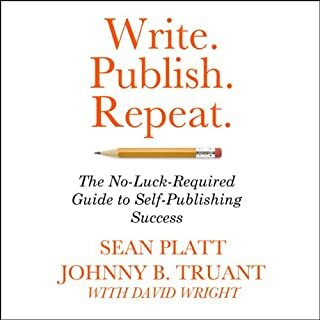 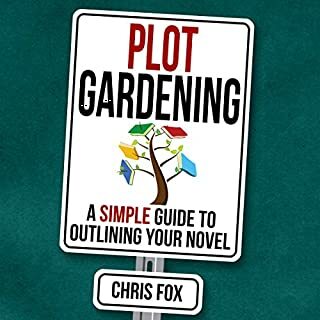 A fantastic short book with great advice for writing faster. 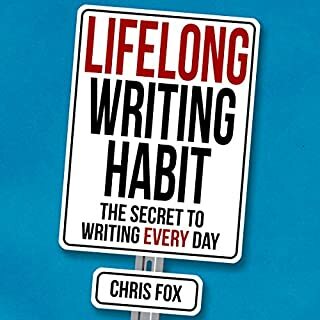 Well written and easy to listen to.